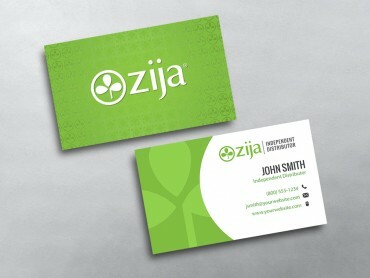 Business cards are essential to any business owner and a Custom Zija Business Card from MLM-Cards.com more important than ever. Between conferences, networking events and online social networks, you are meeting new people every day. That’s why it is very important to stand out in this crowd. 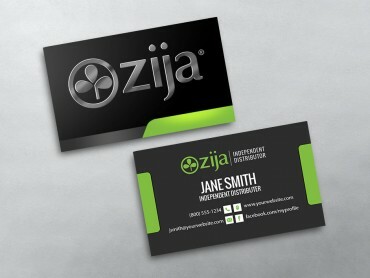 Choosing a Custom Zija Business Card template made just for you and your business is a great way to get noticed. 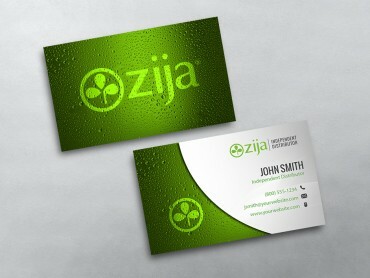 With MLM business cards, the design makes a strong first impression. 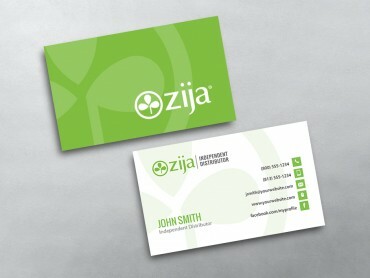 Whether your card is made of a sleek, professional matte finished paper or a high-gloss finish, the weight and durability of the card makes a difference. 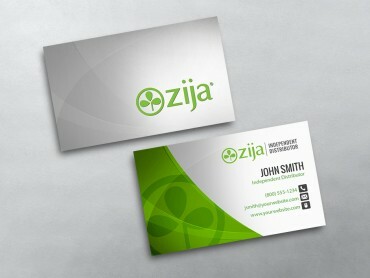 All custom business cards from MLM-Cards.com are made from heavyweight card stock. This means they won’t bend or tear easily, and their weight makes them feel substantial in your hand. 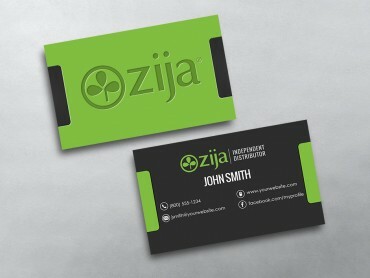 Whatever Zija Business Card template you choose, we give you the ability to easily personalize your design. 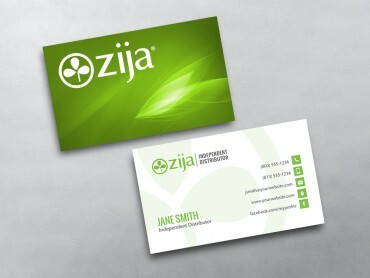 You can choose what contact information to include and the colors you prefer. You even have the ability to upload photos and logos. 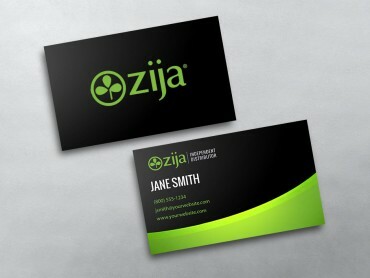 The possibilities for creating your custom Network Marketing Business Cards are endless.